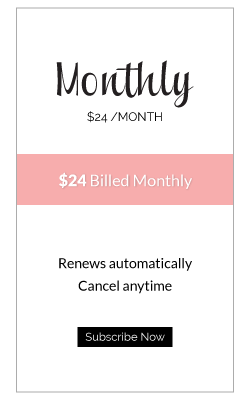 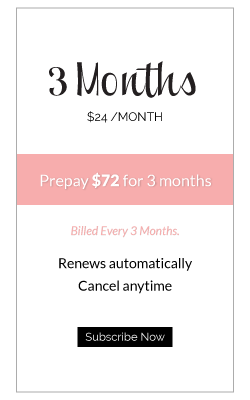 Our subscriptions automatically renew at the end of the term you purchased (excludes gift subscriptions). 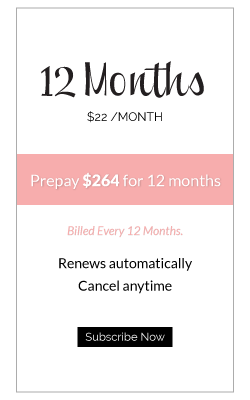 Renewals are non-refundable. Payment will be processed at the end of your subscription term on the same date you signed up.Please see our shipping schedule and FAQ for more details.